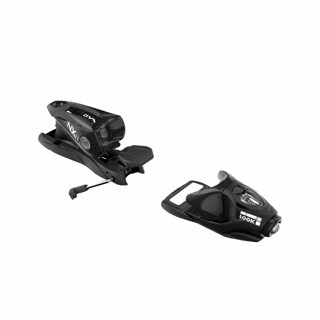 The 3-Pin Cable remains a solid staple in the world of telemark/freeheel bindings, now add the clearance of a hardwire and you can take this anywhere. 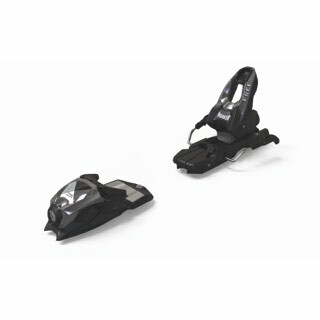 It is one of the most versatile and lightweight backcountry touring bindings out there. 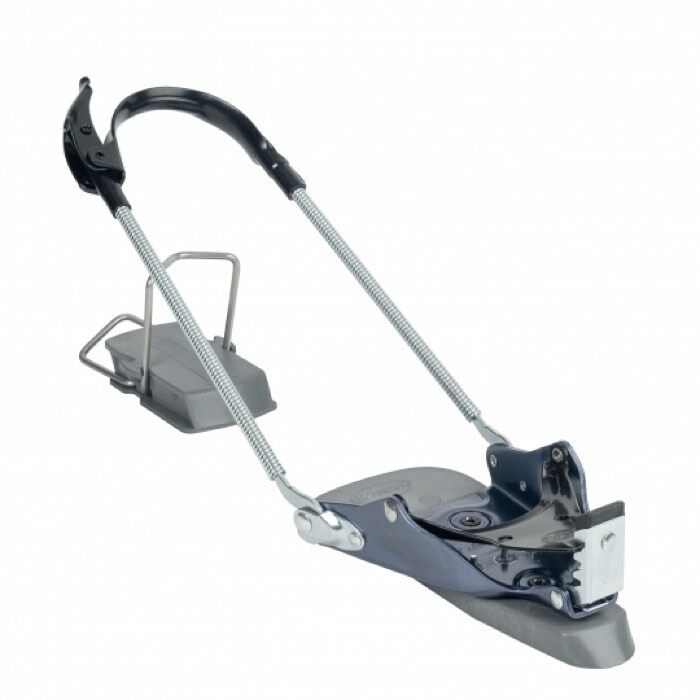 Adjustable expansion spring cables can be cut and sanded to fit any boot size. Standard cable length is 8" or 9". 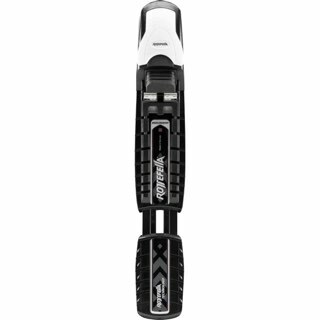 Cables can be removed and stowed for free heel uphill touring and re-attached for more performance on the descent. 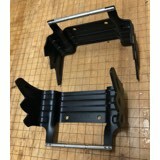 The toe-piece is manufactured from the same high quality aluminum used in the Hardwire 3-Pin construction-6000 series T6. It won't let you down! 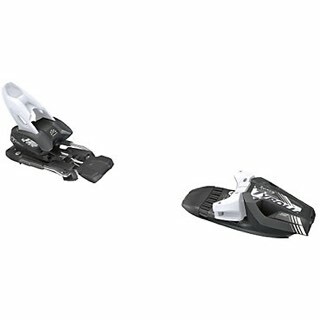 Works great with almost any leather/pleather(plastic leather) or some of the lighter weight plastic boots(almost any boot on the market will work but some are better than other for being a good match).